Texas Tech University Health Sciences Center El Paso (TTUHSC El Paso) recently added Jose Castro-Garcia, M.D., to its team of health care providers. Dr. Castro-Garcia specializes in plastic and craniofacial surgery. 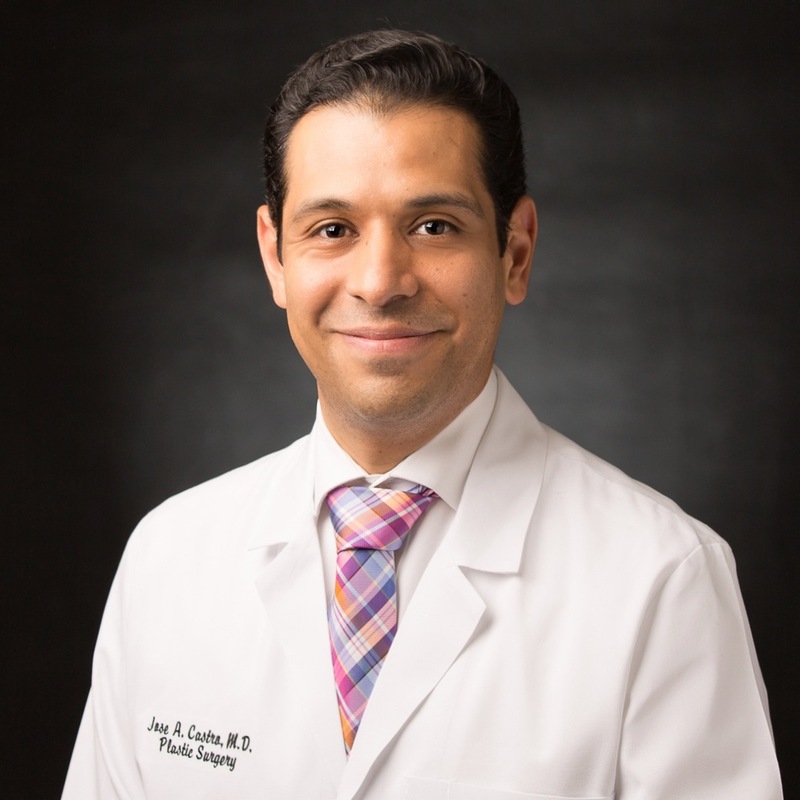 As the only plastic surgeon in the Department of Surgery, Dr. Castro-Garcia dove straight into work after arriving in September and has performed nearly 600 surgeries since. The plastic surgeon is capable of addressing a range of health issues, including skin cancer, scars, upper and lower extremity reconstruction, post-traumatic injury, burns, and congenital malformations. His skill set is, perhaps, most beneficial for patients of the Texas Tech Physicians of El Paso (TTP El Paso) Breast Care Center. With Dr. Castro-Garcia’s expertise, the team is now able to perform breast reconstruction immediately after a mastectomy — minimizing patient recovery times and the number of surgeries a patient may need to undergo. Dr. Castro-Garcia is familiar with the border region. He completed a general surgery residency at the Paul L. Foster School of Medicine in 2012. Dr. Castro-Garcia received his Doctor of Medicine from the Autonomous University of San Luis Potosi in Mexico. He went on to complete a prestigious plastic surgery fellowship at the Mayo Clinic in Rochester, Minnesota and continued his training at the Medical City Hospital Craniofacial Center in Dallas, Texas.